Need a mic for conferences? Try the Philips LFH9172 microphone. A conference microphone which delivers brilliant sound quality, perfectly complementing your digital conference recording system, for a well-rounded and functional set-up. 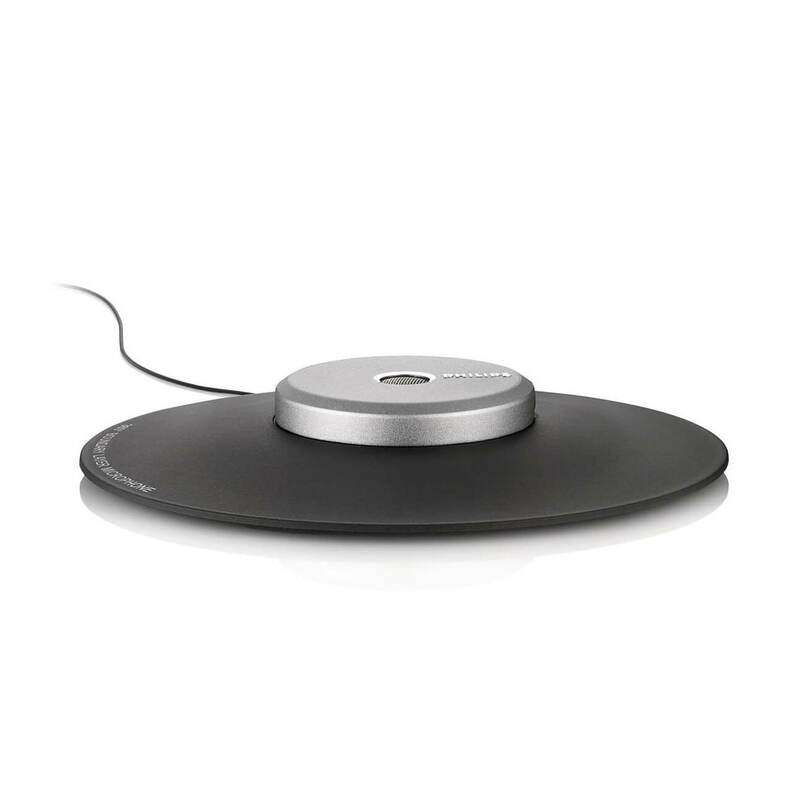 The LFH-9172 conference microphone boasts cutting-edge technology but is surprisingly easy to use, with fast and easy setup for hassle-free installation, no need for a microphone stand, wire storage and length adaptation built into the base, and sound pick-up from a 360° radius for a perfect recording experience. 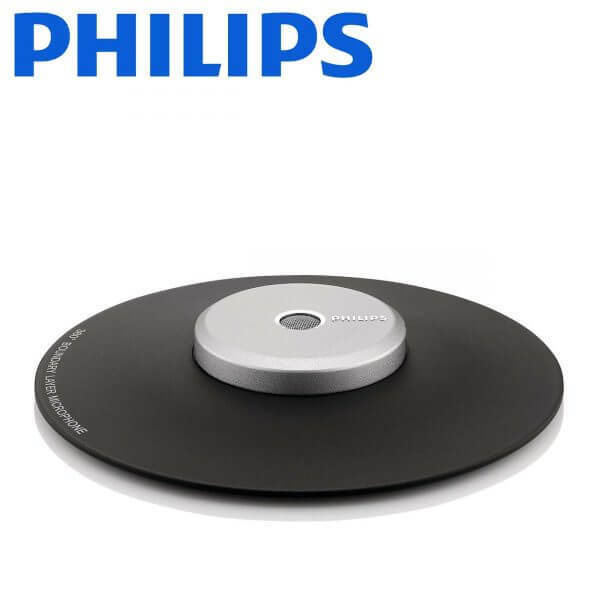 For more information click on Philips LFH-9172 conference microphone spec sheet.